Talonvest clients get the benefit of a boutique team with institutional knowledge and discipline honed over decades of activity in the broader commercial real estate debt and equity markets. We partner with clients and offer a collaborative team committed to adding value to our clients’ capital strategy while delivering results. Tom Sherlock, Co-Founder of Talonvest Capital, Inc., has been actively involved in commercial real estate finance for four decades. His efforts at Talonvest are focused on strategic growth, branding, leadership, and leveraging the firm’s institutional knowledge/capital market expertise on behalf of clients. Before founding Talonvest in 2010, Tom was Managing Partner of a national investment management firm, heading the acquisitions team making JV equity investments on behalf of institutional investors, and a top producing senior lending officer with a national bank making construction-bridge-perm loans. Through those experiences, and his responsibilities in leading the brokerage-advisory business at a prior firm, Tom has been involved in capitalizing well over $10 billion of commercial real estate transactions during his career. 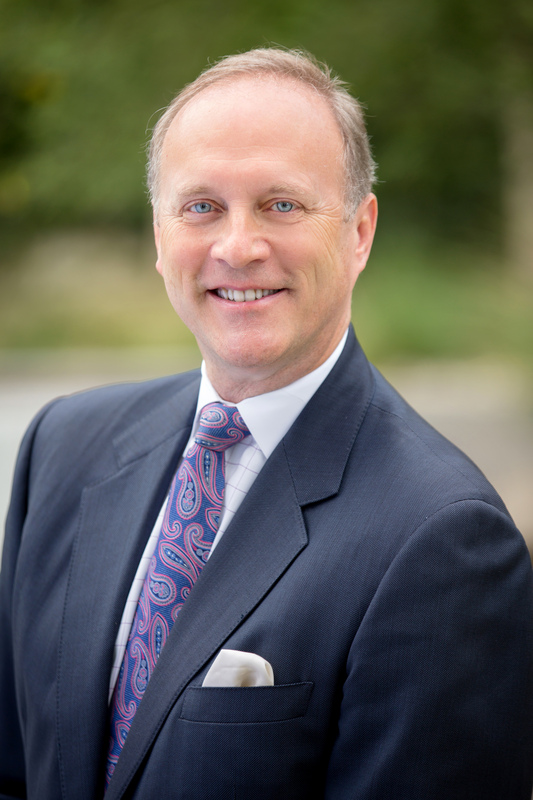 Tom’s active industry involvement includes being an adjunct professor at University of California – Irvine where he teaches the capstone real estate class for MBA students at the Paul Merage School of Business. 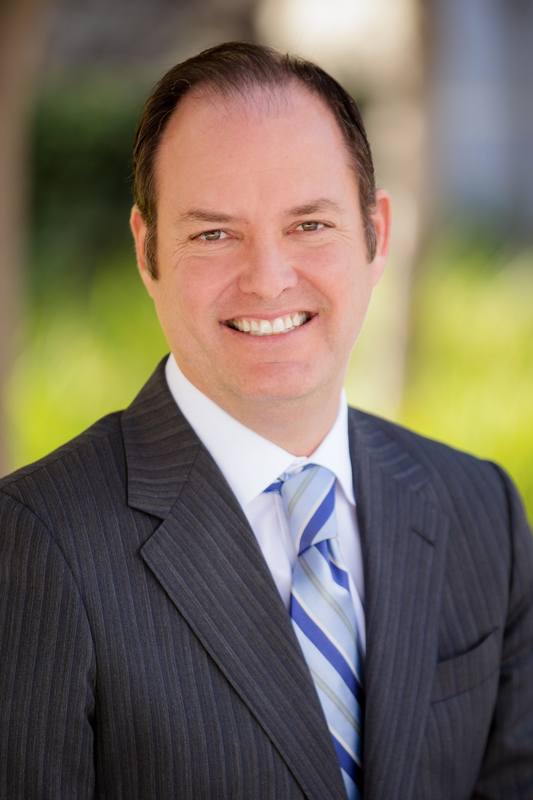 In addition, he is a member of the ULI Capital Markets Forum and currently serves on the Executive Committee at the UCI Center for Real Estate. Previously, he served on NAIOP’s National Board of Directors (2012-2015) and was a former President of the NAIOP SoCal chapter (2009). While involved at NAIOP, Tom founded the organization’s award-winning Young Professionals Group (YPG) program and established the CRE-NAIOP Fellowship, a combination scholarship, internship, and mentorship opportunity for a deserving MBA candidate at UC-Irvine. Tom is a graduate of the University of Illinois at Urbana and earned a Bachelor of Science Degree in Finance. Tom serves as a frequent speaker and panel moderator at real estate industry events throughout the country. Eric Snyder is a Co-Founding Principal of Talonvest Capital and has been involved in arranging over $6 billion of commercial real estate debt & equity capitalizations since 1993. He is responsible for leading the strategic direction of the company which focuses on structuring capital for self storage and commercial real estate owners. Prior to starting Talonvest Capital, Eric was with Buchanan Street Partners providing capital advisory services and originating real estate investments for Buchanan’s institutional and private investors. He was also a Co-Founder of Buchanan Storage Capital, with investors such as TCW & Societe Generale, which became one of the most recognized brands in the self storage finance sector thru exclusive partnerships with firms such as GE Capital and the Royal Bank of Canada. Eric’s experience includes structuring and arranging capitalizations in all phases of the investment cycle including construction financing, bridge debt, permanent loans, mezzanine debt and joint venture equity. He has an established background as both a direct investor and a mortgage banker developing expertise in a variety of different capital structures while with Talonvest Capital, Buchanan Street Partners, GE Real Estate, FINOVA Realty Capital, Belgravia Capital Corporation and Bank of America. Eric also has experience in the disposition of over $150 Million in self storage properties as well as experience in the asset management of performing and non-performing debt as part of the liquidation of over $600 million of loans for ITT Federal Bank. 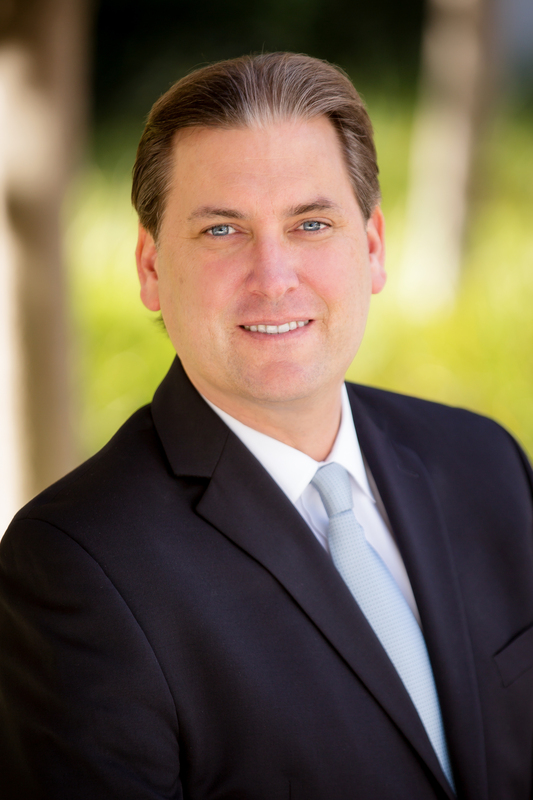 Eric began his career in real estate as an Urban Planner working for the City of Los Angeles. 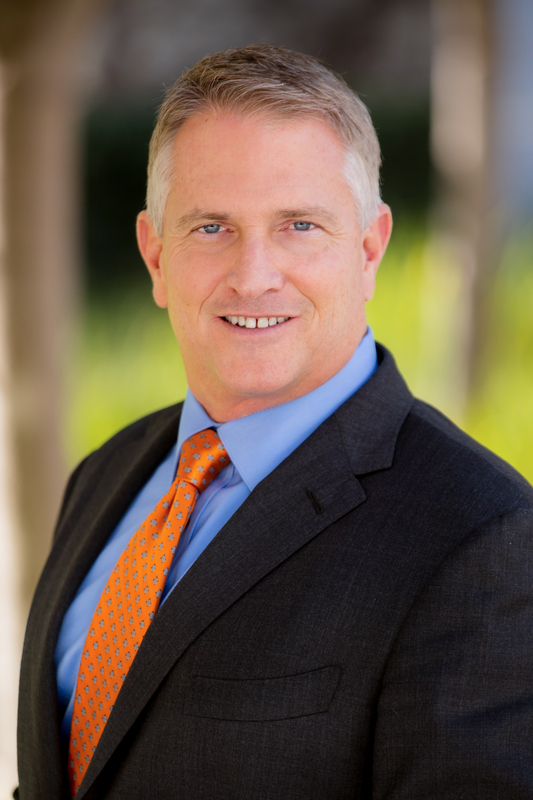 Eric has served as the Vice Chair of the ULI Capital Markets Initiative Council, a board member of the California Self Storage Association, and a Co-Founder of the Band of Brothers Foundation. He is a licensed real estate broker who has been a frequent speaker at real estate industry events around the country. Eric obtained a Bachelor’s Degree in Urban & Regional Planning from Cal Poly University. Jim Davies is a principal of Talonvest Capital, Inc. and is responsible for sourcing and executing self storage and commercial structured finance and permanent debt assignments for experienced storage and commercial real estate owners. Jim has developed a reputation as a leading storage finance expert over a 24 year period that includes the closing of over $5 billion of storage transactions while with Talonvest Capital, Buchanan Storage Capital and Belgravia Capital. He has a 35 year track record with experience as a direct lender, advisor and property acquisitions specialist and was a co-founding principal of Buchanan Storage Capital, with investors such as TCW & Société General, which became one of the most recognized brands in the self storage finance sector through representing many of the top national operators in the capital markets and through exclusive partnerships with firms such as GE Capital and the Royal Bank of Canada. Jim has arranged over $8 billion dollars of capitalizations in all phases of the investment cycle including bridge loans, permanent loans, joint venture equity and construction financing. Jim is a graduate of UCLA where he earned a Bachelor of Science Degree in Economics. He is a frequent speaker at industry conferences, is the founder of the popular Self Storage Owners Summit held each July in Newport Beach, served for 7 years on the Board of Directors of the California Self Storage Association and served on the national Self Storage Association’s Foundation Board. Jim also is an original board of the Band of Brothers Foundation which is a non-profit organization of professionals combining their money and resources to give back to less fortunate children in the U.S. and around the World. Kim Bishop is responsible for managing the relationships of the firm’s clients and capital providers in order to facilitate the successful closing of their debt and/or equity needs. This entails underwriting, packaging, debt and equity placement, facilitating competitive bid situations, loan document negotiation, and managing the deal through to closing for the firm’s clients. Kim worked with the Principals of Talonvest for many years at Buchanan Street Partners where she underwrote equity investments on the Acquisitions team. Kim has also worked in Business Development for an east coast based startup firm. Kim graduated with a Bachelor of Science in Business Administration with an emphasis in real estate finance from the University of Southern California. Erich Pryor is responsible for managing the relationships of the firm’s clients and capital providers in order to facilitate the successful closing of their debt and/or equity needs. This entails underwriting, packaging, debt and equity placement, facilitating competitive bid situations, loan document negotiation, and managing the deal through to closing for the firm’s clients. Prior to joining Talonvest, Erich was an Associate Director with GE Capital Real Estate, having held positions in debt originations, underwriting and portfolio management. Erich’s past experience also includes positons with well-known firms such as The Bascom Group and Shea Homes, as well as positions with a national multifamily lender and an asset management company. Erich is a graduate of the prestigious NAIOP Young Professionals Group (YPG) program, is a licensed real estate salesperson and is a graduate of the University of California, Los Angeles. Carole Stanley prepares financial analysis and offering memorandums for the company. Ms. Stanley worked with the Principals of Talonvest for many years at Buchanan Street Partners where she underwrote and prepared financing packages. Carole provides a range of services including Argus and Excel analysis, market research including sales and rent comparable analysis, and property valuation for commercial and self storage properties. 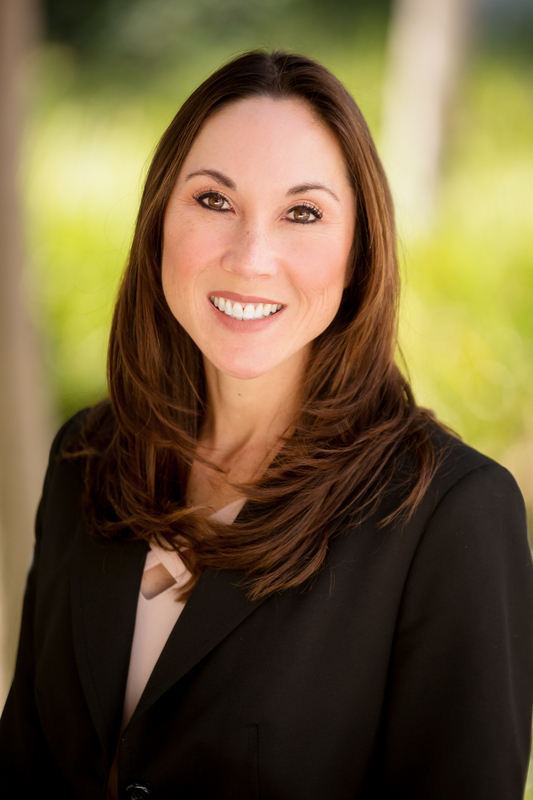 Ms. Stanley graduated from the University of California, Santa Barbara with a Bachelor of Arts in Communication and is a licensed real estate salesperson. Krystyn Jones underwrites and prepares financing packages for the firm’s self storage clients. Ms. Jones also coordinates Talonvest’s marketing efforts for both electronic and direct mail materials. 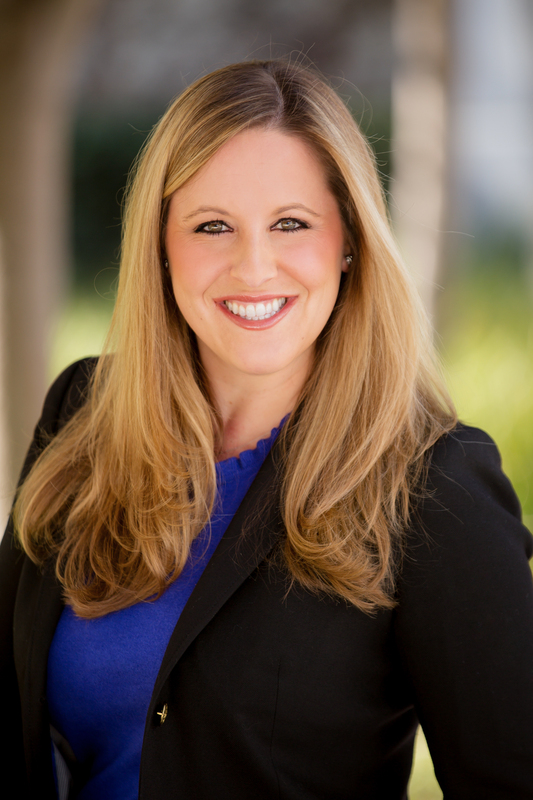 Krystyn previously worked with the Principals of Talonvest as the Marketing Coordinator for Buchanan Storage Capital. Ms. Jones graduated from the University of California, Santa Barbara with a Bachelor of Arts in Business Economics with an emphasis in Accounting. Amanda Waite created and maintains the firm’s corporate website. 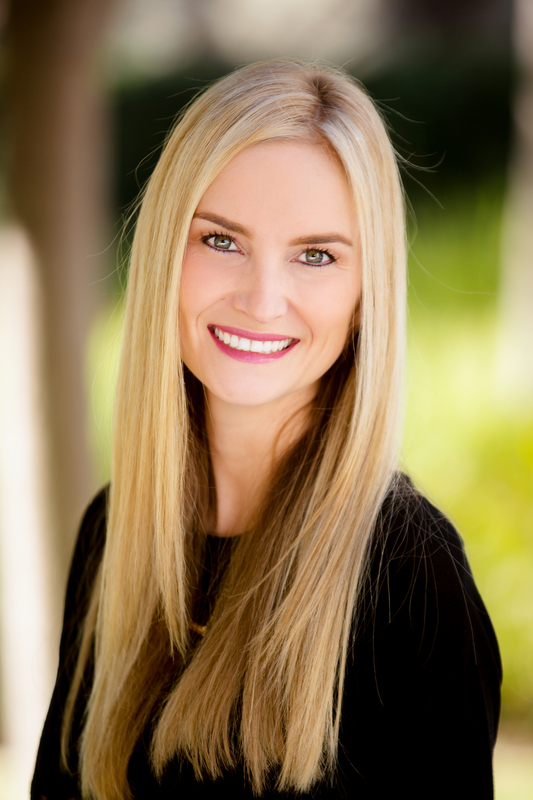 Ms. Waite has ten years of marketing experience in commercial real estate and previously worked for Buchanan Street Partners where she managed the firm’s marketing initiatives. Amanda graduated from the University of Utah with a Bachelor of Science in Marketing Communications and is an active member of the Public Relations Society of America.